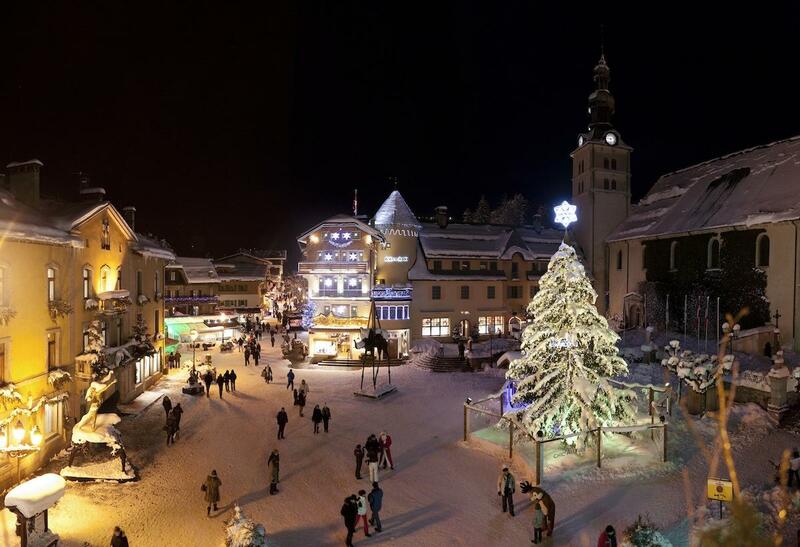 Megève is one of the first ever 'resorts' in France. Originally built in riposte to St Moritz in Switzerland, it has been a mecca for the discerning traveller ever since its inception in the 1920s. As one of the finest resorts with a beautifully preserved medieval centre, it is the ideal place for a luxury car rental. The skiing is also not too bad, although it is either advisable to stay near to a lift or have your own car hire, as the public transport is far from frequent. Contact us today on + 33 4 93 08 02 80 to hire a car in Megève.